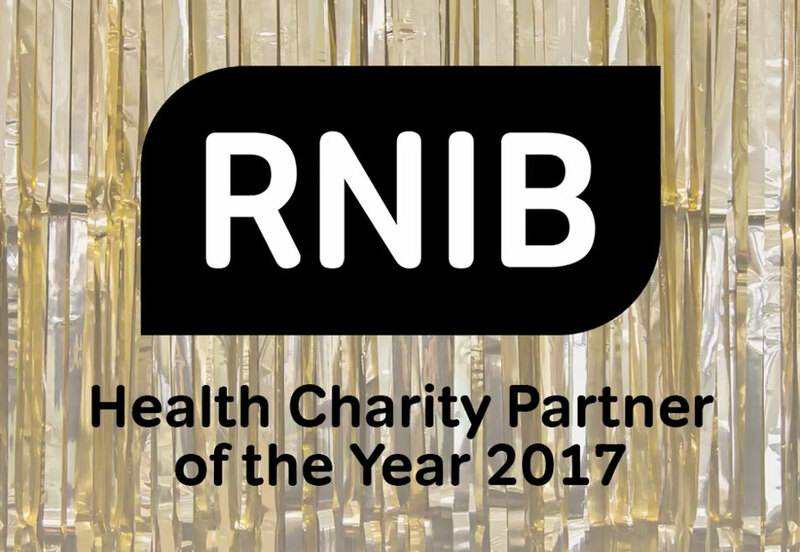 We’re pleased to announce that the Royal National Institute of Blind People (RNIB) is attending Glastonbury Festival as our Health Charity of the Year for 2017. The sight loss charity will be encouraging Festival-goers to look after their eyesight, and raise awareness of the importance of regular eye tests. 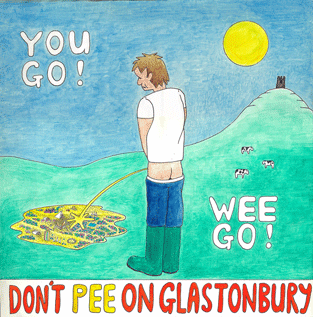 Sally Harvey, RNIB Chief Executive, said: “Glastonbury is such an iconic festival, and we’re excited to be part of the line-up for 2017. Thousands of music lovers will be descending on Worthy Farm next month, and we hope lots of them will come and see us to find out how to look after their eyes.